This category lists works related to Christian Science. A Christian sect, Christian Science preaches that creation is inherently good, and focuses on notions of healing. 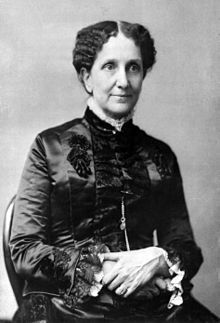 It was founded by Mary Baker Eddy in 1866. James Henry Leuba, “Psychotherapic Cults,” The Monist, vol. 22 (1912), pp. 348-360.